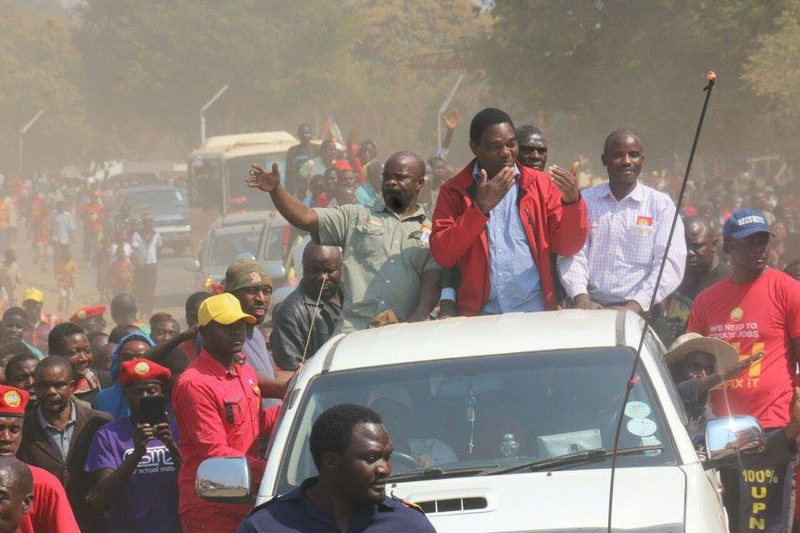 UPND president Hakainde Hichilema is today scheduled to continue enjoying massive support in Northwestern province. 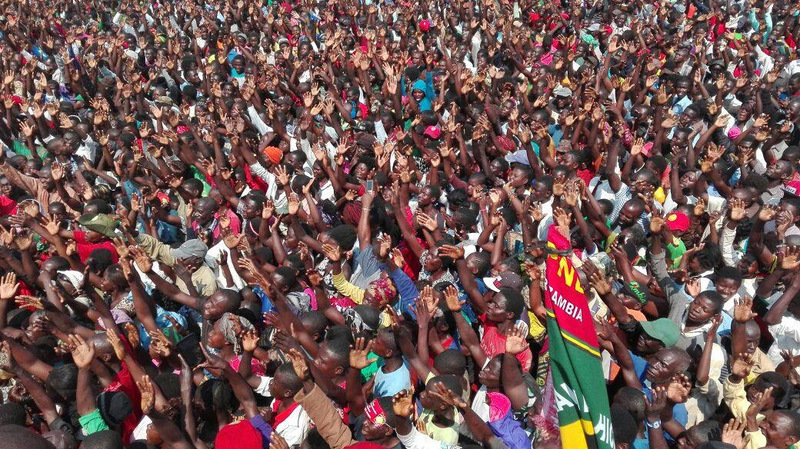 On Tuesday, HH and team visited Manyinga, Chavuma and Zambezi East in North Western Province. Everywhere we go we see the vast opportunities that are open to us as a nation. In Manyinga the farming potential is substantial, but late delivery of inputs and high prices are keeping yields down and holing our farmers back. Whereas in Chavuma the presence of water bodies can be used to provide safe and clean drinking water for our people. We are asking voters for the chance to empower our people so they can grasp these opportunities, whether that’s through education, mentorship, skills training or access to capital. Zambians deserve better than the current situation of rising food prices, joblessness and limited access to education and health. On 11th August 2016 we are offering voters change and a government that has the capacity and commitment to delivery. We say that with strong and visionary leadership we will move Zambia forward. 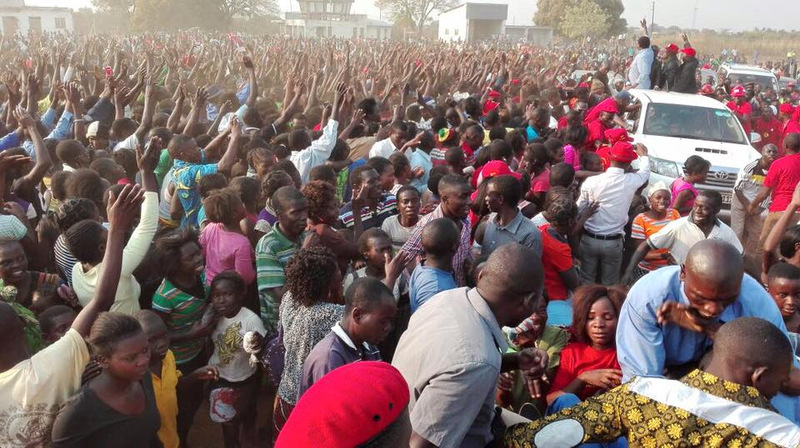 As we continue to call for peace and reject violence at our rallies across the country, we appeal to our people to vote for UPND and join the fight against poverty.